Go ahead and print the Hasbro My Little Pony coupon to pair with a B1G1 50% off Target sale! 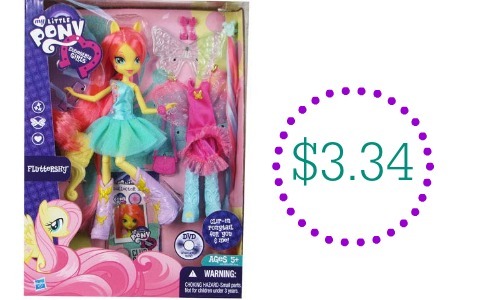 You can get the Hasbro My Little Pony Equestria Girls doll for $3.34 after the sale and coupon. Stock up for gifts because this toy is regularly close to $10.